Are you scratching your head and asking, "How could the DNC be so foolish with their email content?" Simple! The answer is that most organizations fail to effectively train their people what NOT TO SEND! Step One: Watch my CNN video below in which I scare T.J. Holmes, "half to death!" Imagine this scenario, you are in the process of looking for a new job and have several companies in mind. While searching on Linkedin, you come across Jerry at SpaceX who is a 2nd-degree connection to one of your professional contacts. 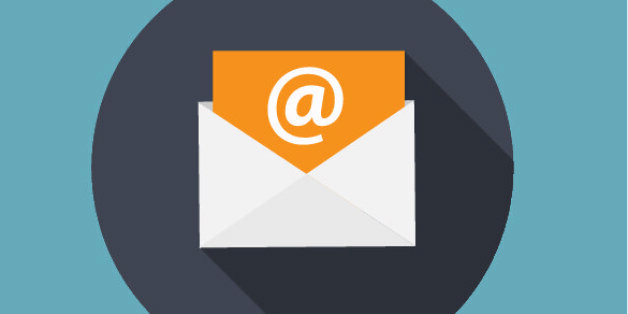 Email Etiquette -- Time to Review Yours? If like most folks you have been using it for some time, you've probably never thought about changing anything you do, it's just email, right? Wrong. There are a few people whose emails I always open, even if I know they're trying to sell me something and I don't want to buy. They've refined the skill of subject line writing to a level that each of their emails is a shiny, tempting candy that I can't help but unwrap. What Does Hillary's Email Firestorm Mean to You? As Hillary Clinton, CIA leaders, Sony executives and countless other professionals have recently learned, a single email can damage your career aspirations, reputation, marriage or company's stock price. Are Your Emails Killing or Boosting Your Reputation? Your email interactions say more about you than you may realize, and it's worth understanding the impact of your written communications, seeing as how you're perceived based on these communications can either kill or boost your reputation. We have all been there before. An email comes in that makes your blood boil. Someone got their facts wrong, or accused you of something you didn't do, or asked a question that just rubbed you the wrong way. Whatever it was about, the email had you fuming. Call it a symptom of the "busy-bragging" epidemic -- we love to tell people how #stressed we are. It's unequivocally clear emails have evolved into their own form of communication. With this form comes a new standard of digital etiquette; it may seem like a minor element in an email, but a sign off conveys a lot about you to your recipient. I'm a big fan of the Irish goodbye. You know, where you slip out the back door before anyone knows you're gone? It's easy, efficient, painless and saves you from long goodbyes and agonizing "don't go's." 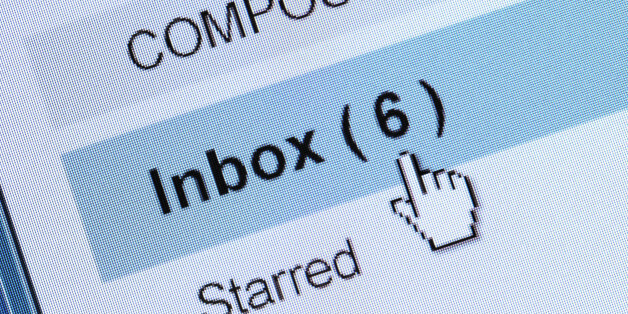 Chances are you've read bad unsolicited emails and probably sent a few yourself. Don't you get frustrated when people don't respond to you? If you're ready to stop ticking recipients off then stop doing these four stupid things when you send them emails. One of the most effective forms of online marketing, email marketing, is constantly evolving. As a small business owner you need to stay current with the trends in order to fully maximize the effect of your email campaigns. In face-to-face conversations, both non-verbal and verbal communication are often about positioning yourself in relation to others, so that you can achieve your goals and reinforce your sense of yourself. Oddly, power dynamics play out differently via email. The problem presented by too many emails and too little time to reply is not new. But much of the advice about how to manage this challenge is unrealistic. Here are three strategy considerations for those of us who continue to receive far too many emails. Cold Emails are a part of email culture. We send them. We receive them. They aren't going anywhere. It would be nice if we all received an immediate reply, but the reality is our message is probably one of several that have not been opened. The person may be out of the office, in a meeting or simply prioritizing their responses. Twitter lies. 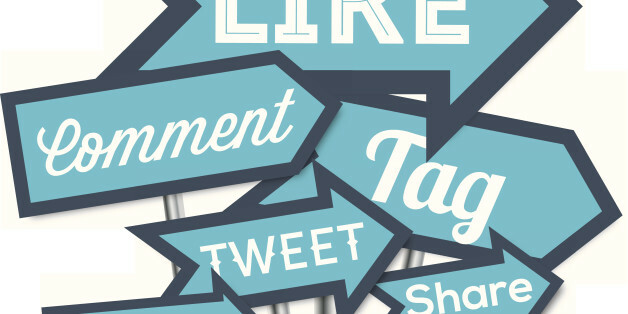 There are definitely more than 140 characters allowed in the Twittersphere. Here are some of the many idiots and characters that you follow on Twitter. Professors may be among the most highly educated members of society, but when it comes to negotiating our daily professional relationships, we sometimes seem to check our intelligence at the door. Why do we allow our inbox to be the organization system for everyone else's to-do list? How can we give our immediate attention to something based purely on the order in which it arrived? Your email writing, sending and ignoring skills are just as important as your nodding skills, and even more important than your copying and pasting skills. Here are 15 email tricks that will make you appear smart, passionate, dedicated and most of all, smart.